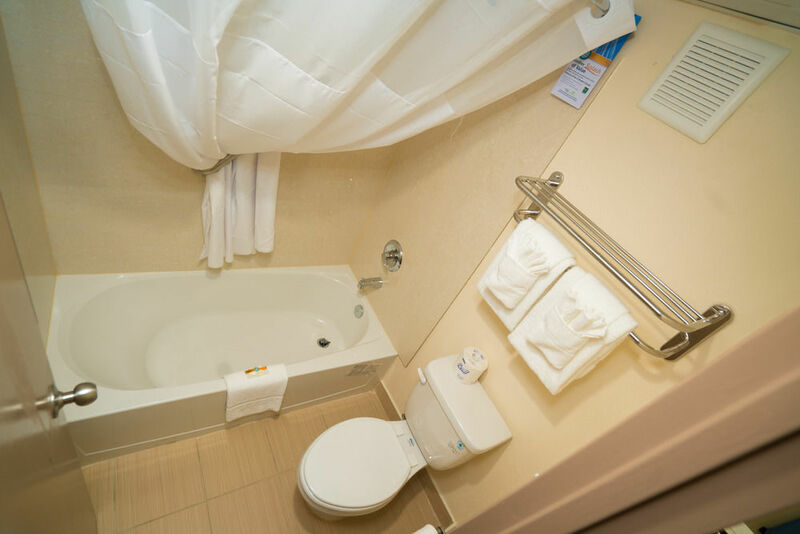 Quality Inn Pasadena Make your day hotel stay enjoyable and comfortable by booking your day stay at Quality Inn Pasadena. 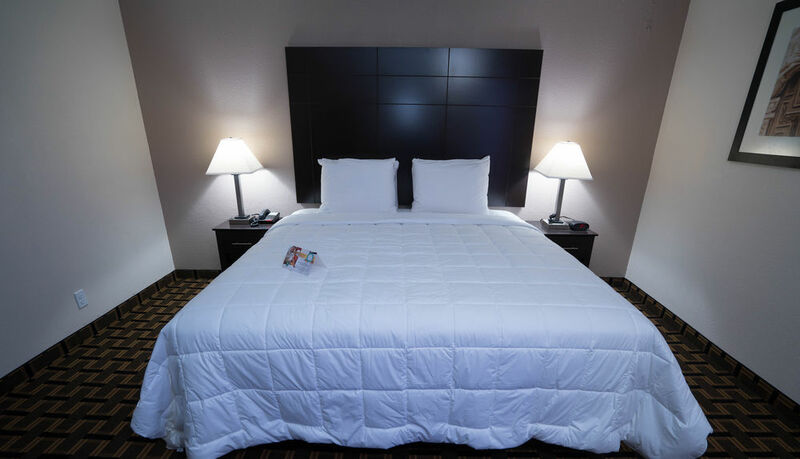 Feel at home during your travels at the Quality Inn Pasadena. 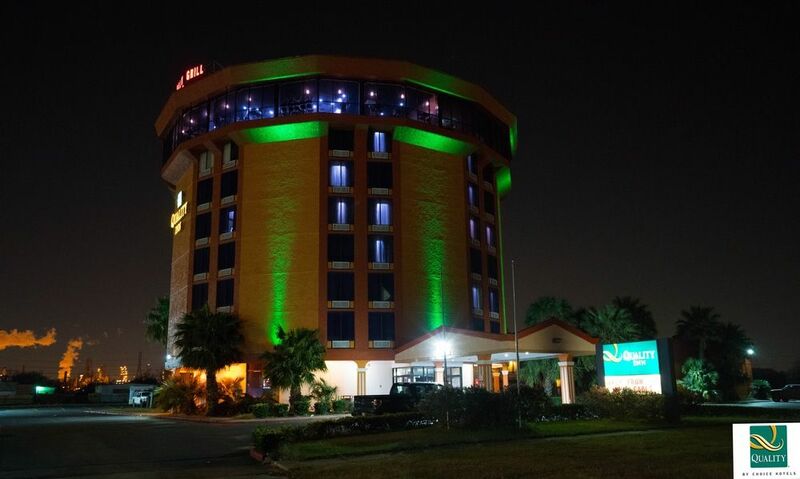 This top rated hotel combines comfort and relaxation with their extraordinary staff and newly renovated suites. 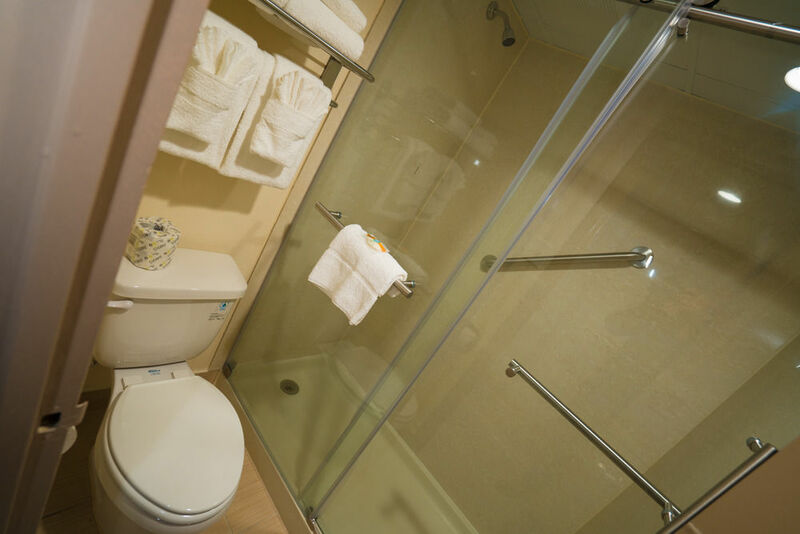 The Quality Inn offers an array of exceptional amenities. 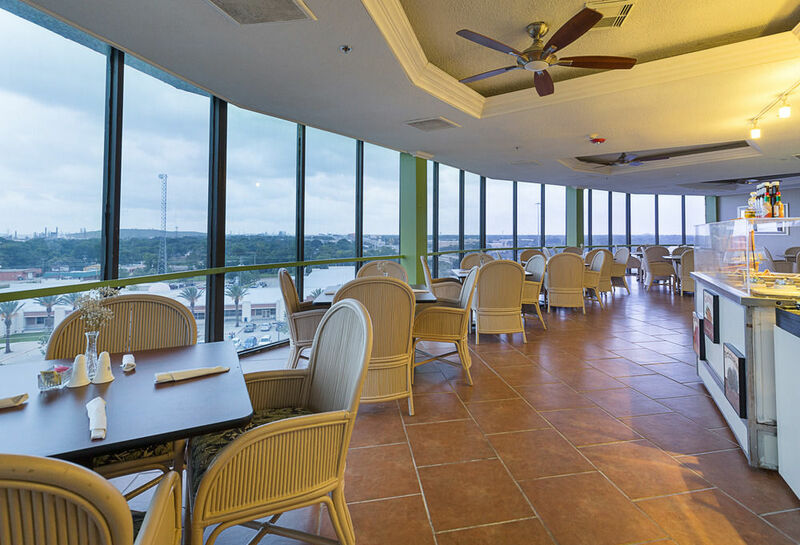 Dine in their delicious restaurant with lavish views of the city or swim in their relaxing outdoor pool. Not only do they offer world-class amenities, but an incredible location. 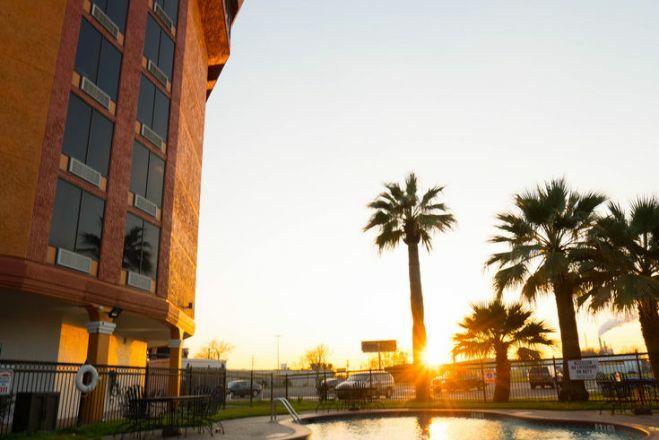 Only a 15 minute drive is downtown Houston, Hobby Airport, and George R. Brown Convention Center. 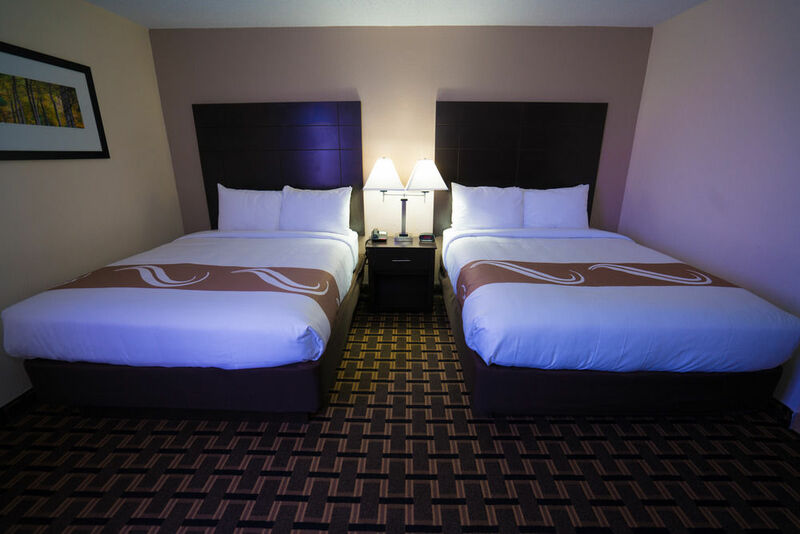 Book your day room at the Quality Inn Pasadena with HotelsByDay! Johnson Space Center - If you’re looking for somewhere to take the family, NASA’s Johnson Space Center is perfect for you. The center is home to human spaceflight training, research and flight control. With just a 25 minute drive, you’ll be able to learn more about the wonders of space exploration through a number of space exhibits and artifacts. A number of attractions are offered giving you an inside look of what life in space is like. You can even have lunch with an astronaut! Minute Maid Park - Catch an exciting game at the Minute Maid Park! The ballpark is home to the Houston Astros of the MLB. So, buy your tickets and root for your favorite team! Enjoy this fun-filled day with hot dogs, peanuts and fries. This action packed venue is located only 15 minutes away. Houston Museum District - Explore your way through Houston’s collection of 20 museums, galleries and cultural centers. You don’t have to worry about traveling far. This destination is located just 15 minutes from the hotel. Head over to the Holocaust Museum and learn more about the 6 million innocent lives that were lost. Are you an art lover? The Museum of Fine Arts Houston is one of the largest art museums in America. Parking - Free parking is offered to guests of the Quality Inn Pasadena. 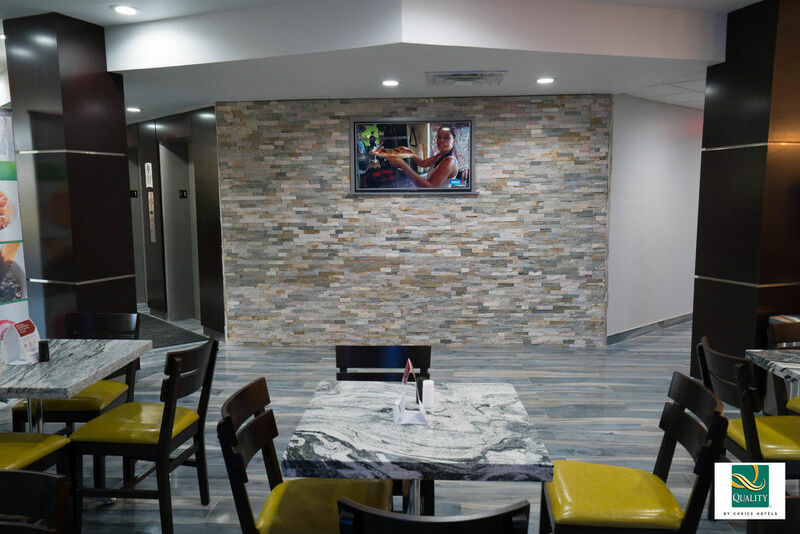 Dining - Start off on the right foot by heading over to their complementary breakfast buffet. Interested in some fine-dining? 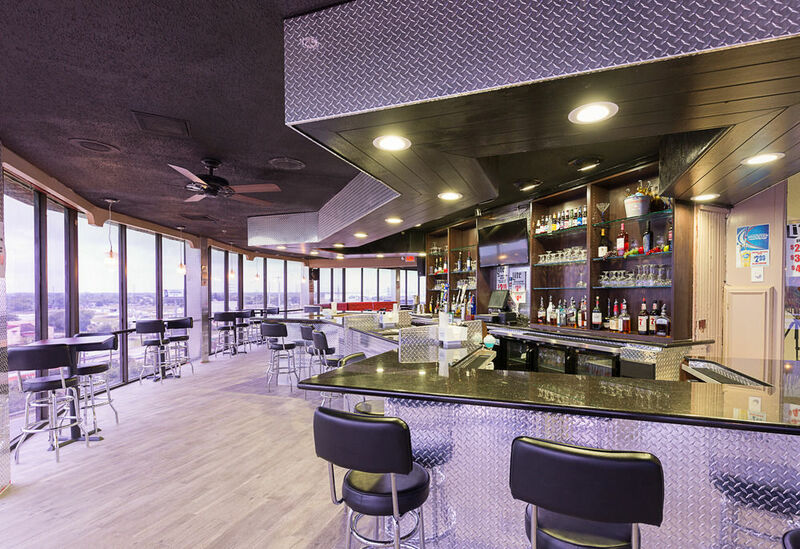 Their rooftop restaurant and bar offers extravagant 360°views of the twinkling lights of downtown Houston. 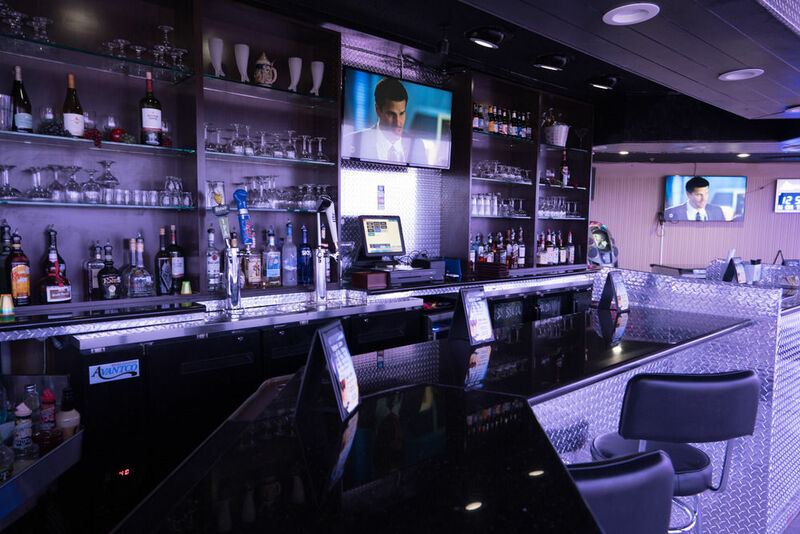 Enjoy an elegant dining experience with your company as you choose from their extensive menu. 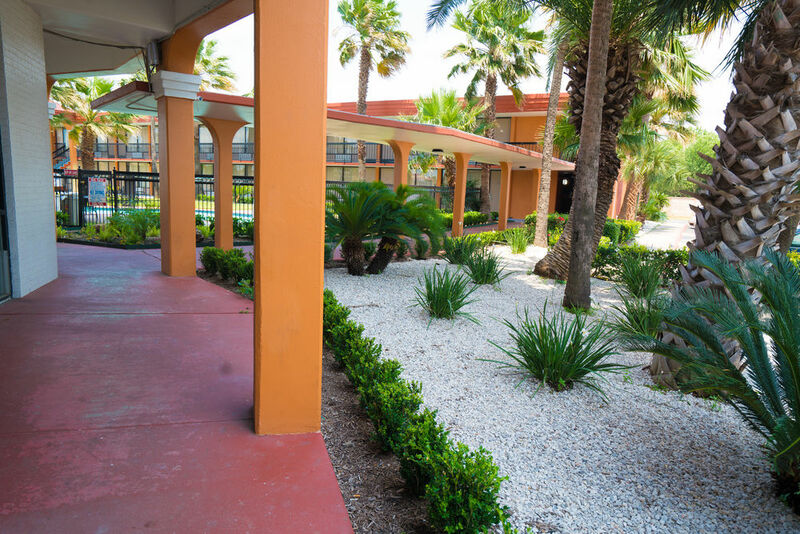 Health and Fitness Center - There's no reason for you to stop your workout routine during your day trip. 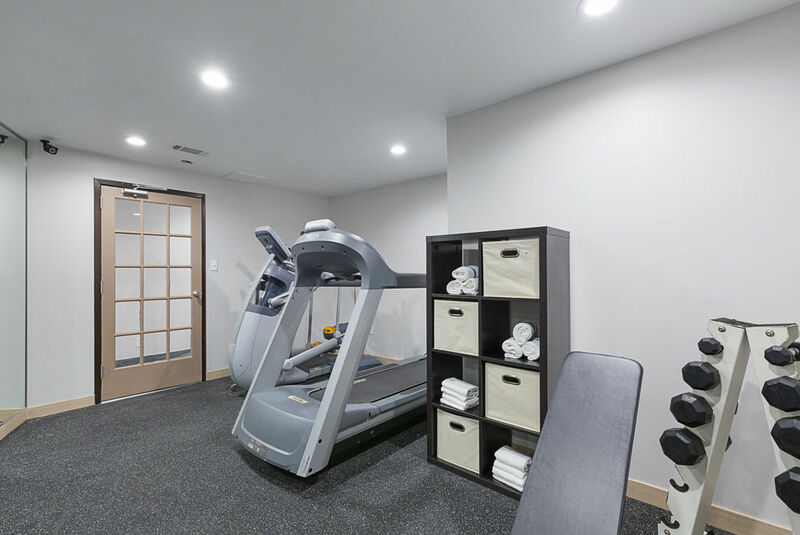 Stay motivated and energized as you head over to their fitness center. 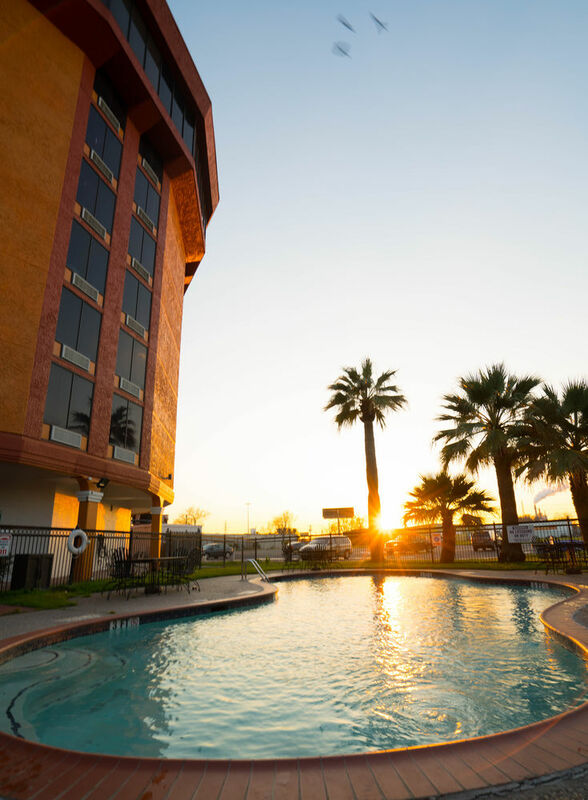 After, you can take a refreshing swim in their outdoor pool.